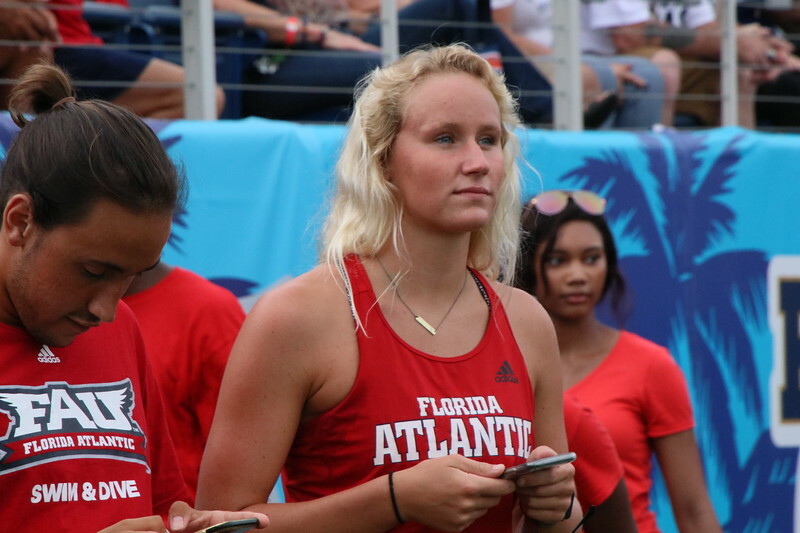 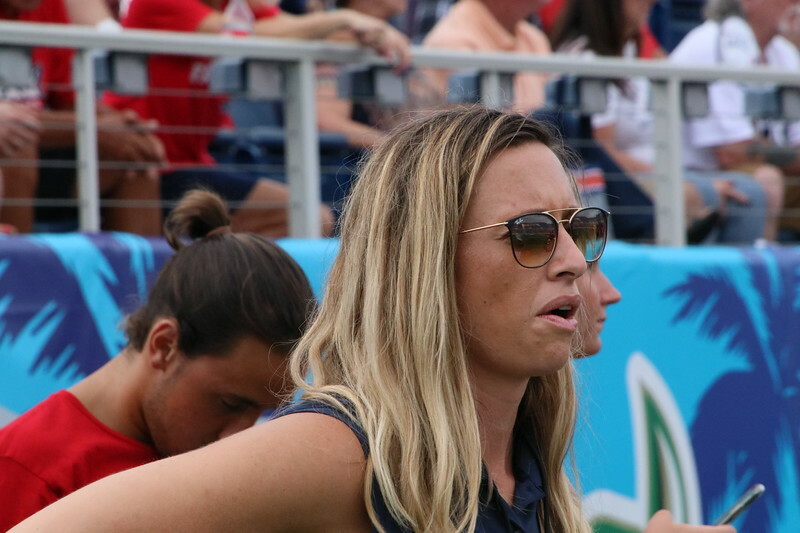 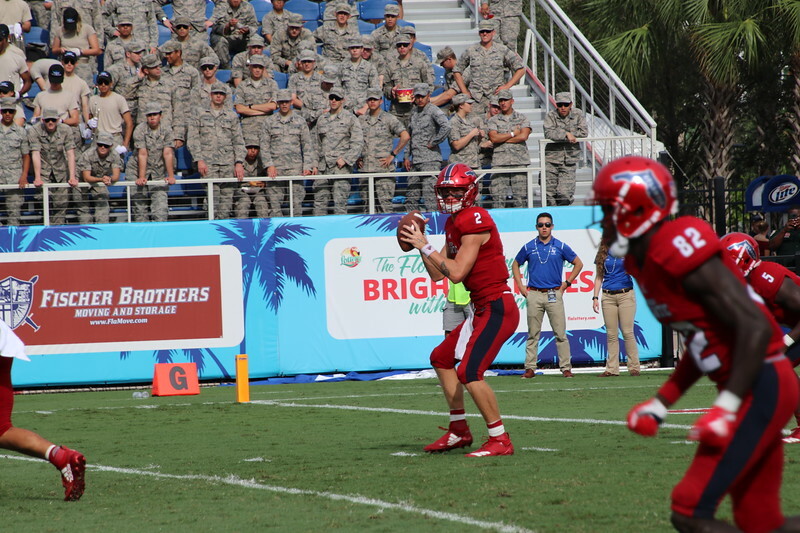 Robison threw for an FAU single-game record 471 yards and three touchdowns as the Owls (1-1) rebounded with a 33-27 win over Air Force (1-1) on Saturday afternoon. 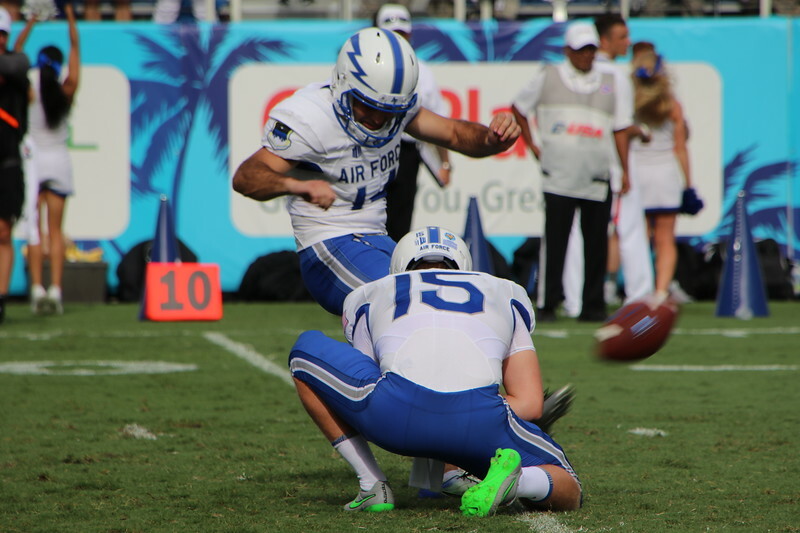 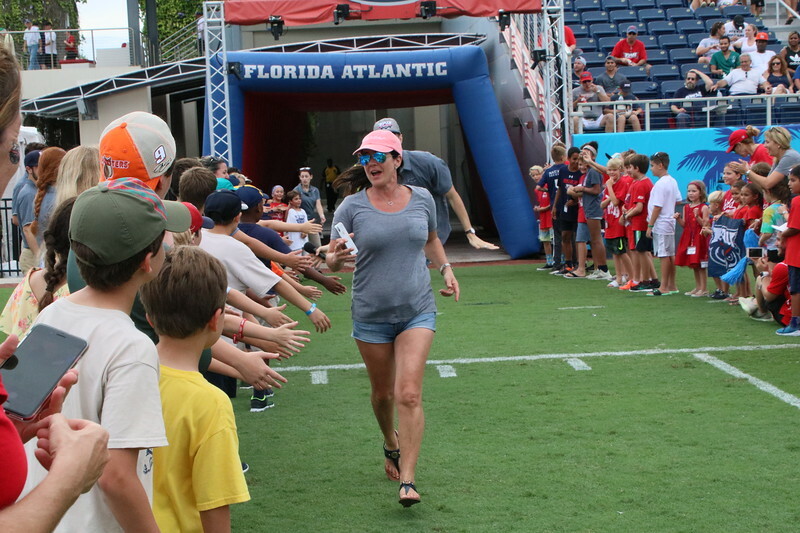 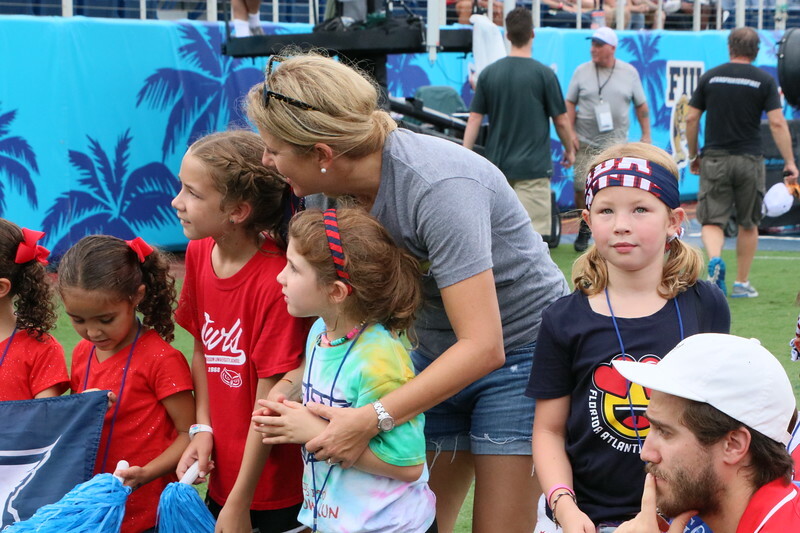 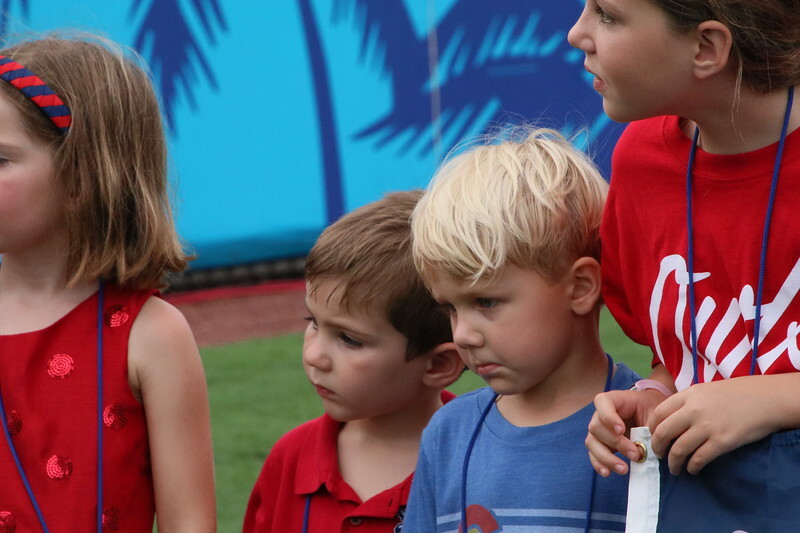 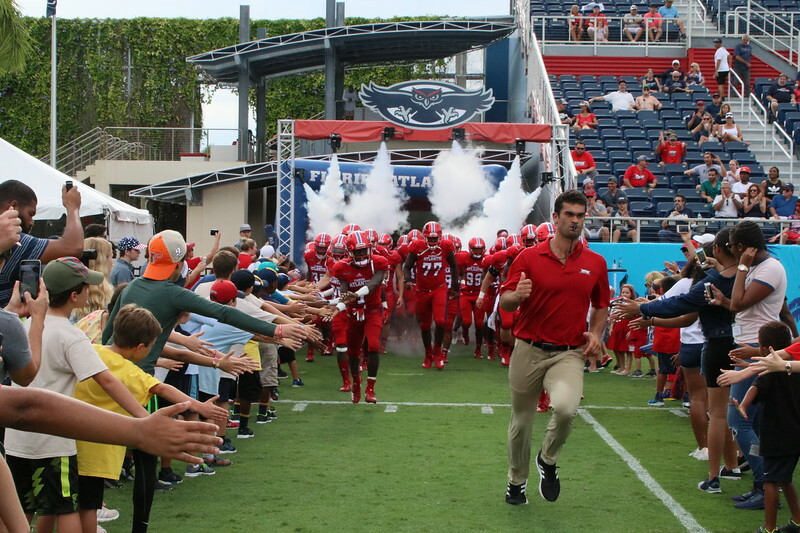 In a game which was delayed 80 minutes by lightning, Robison showed no nerves in his second career start, becoming the first FAU quarterback to throw for 400 yards in a game since Graham Wilbert in 2012. 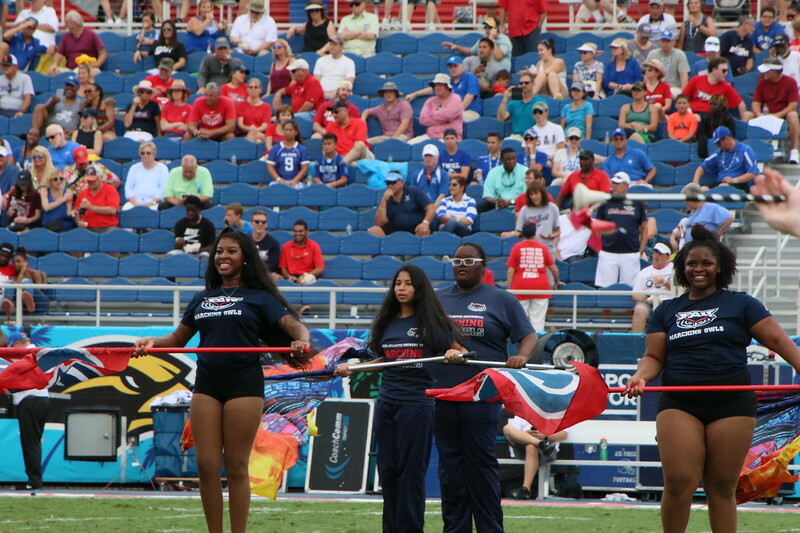 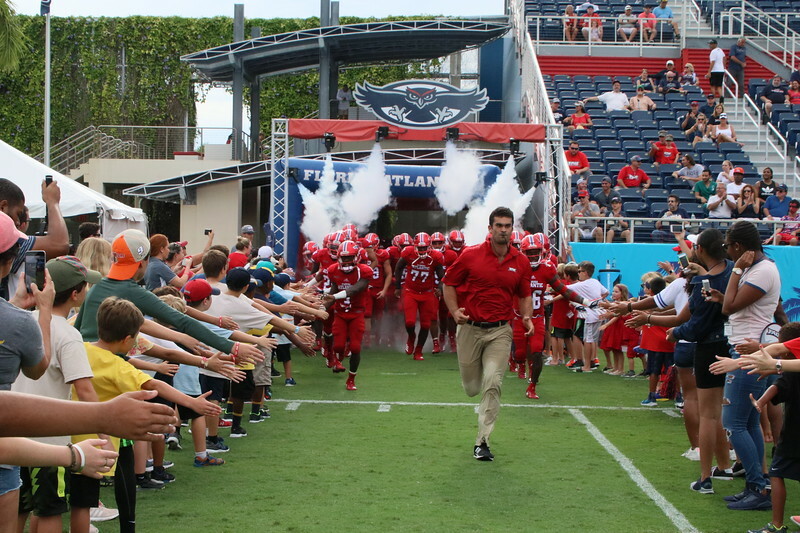 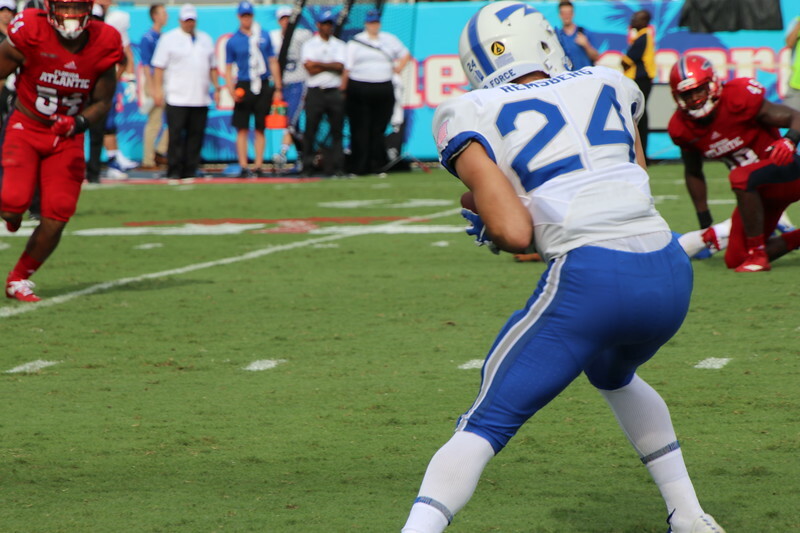 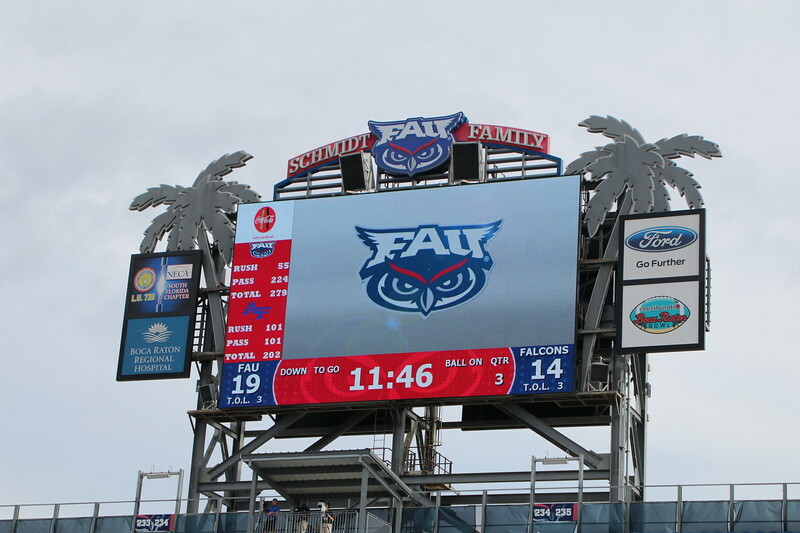 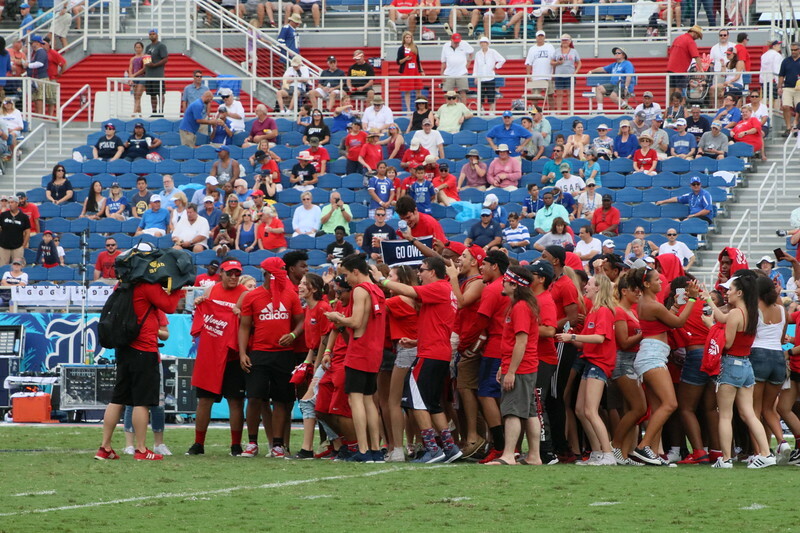 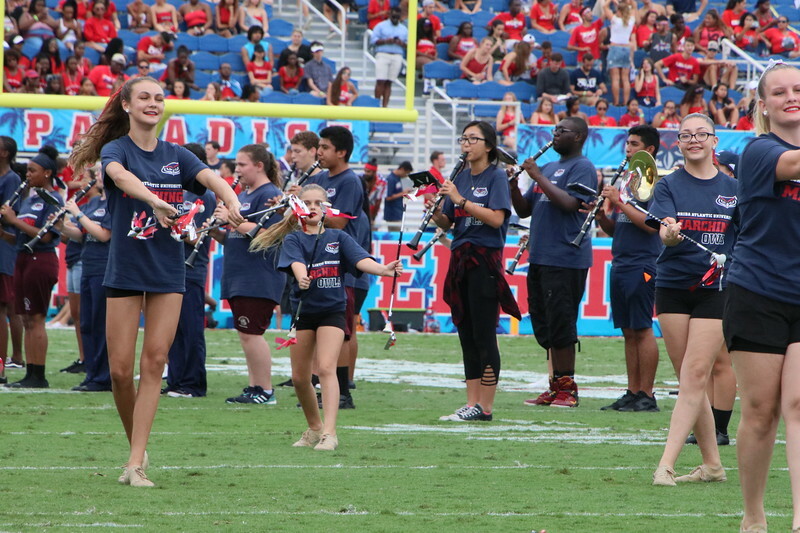 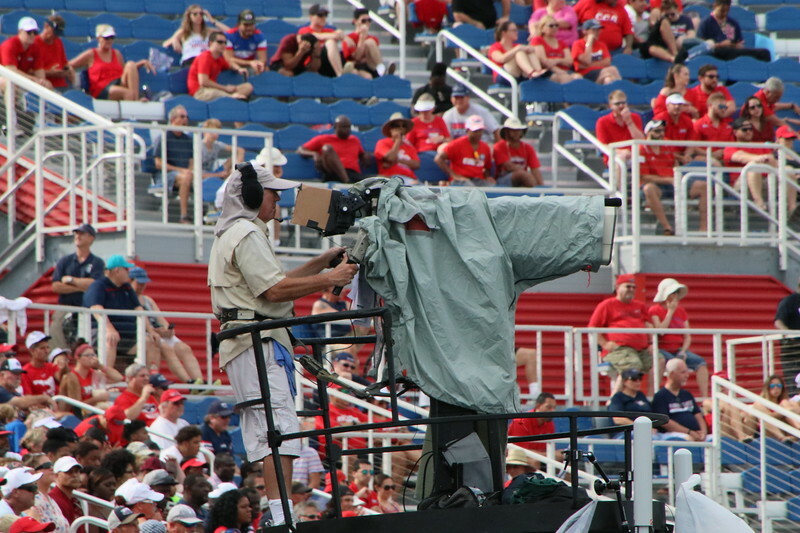 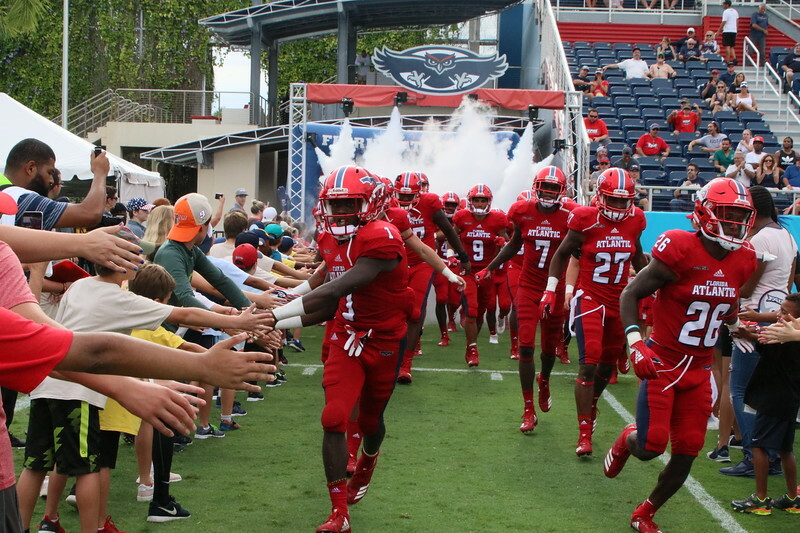 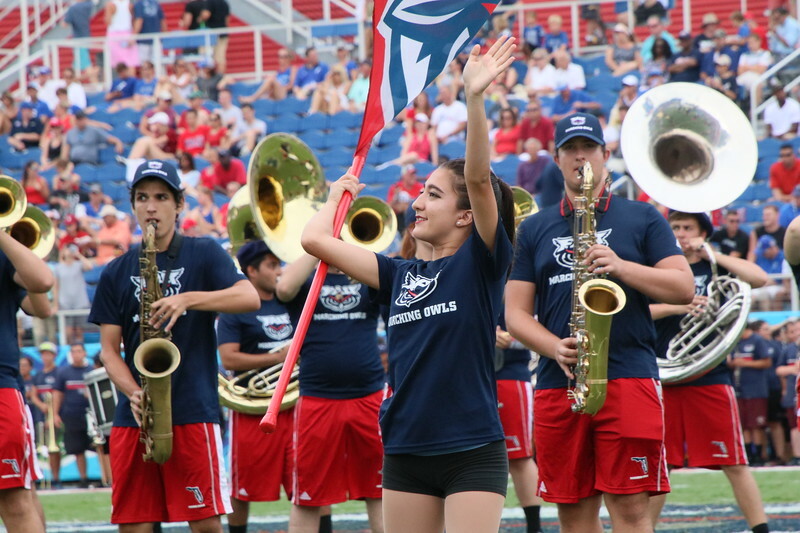 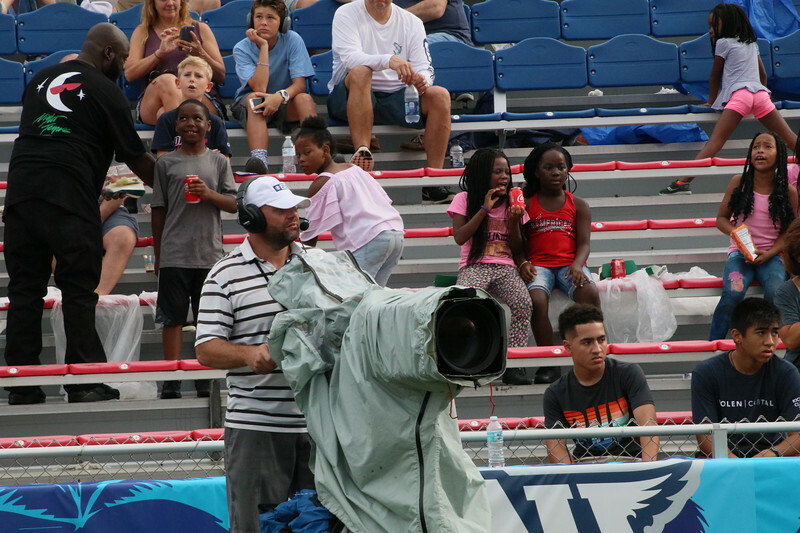 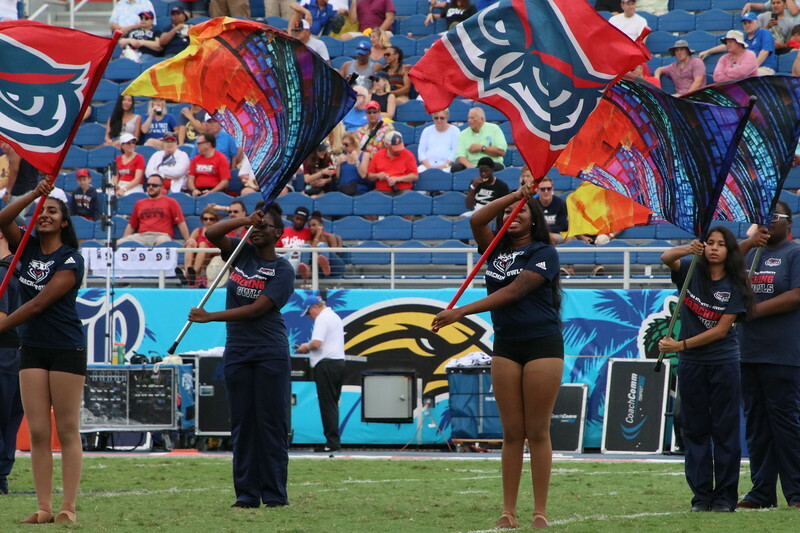 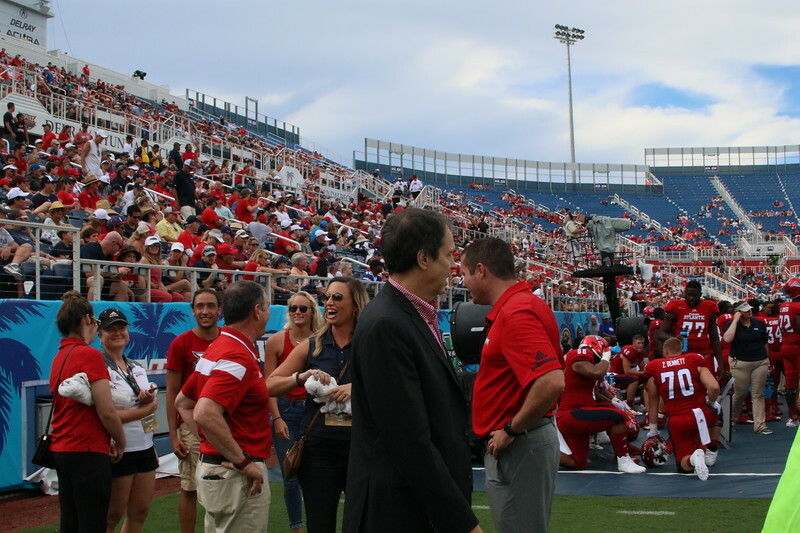 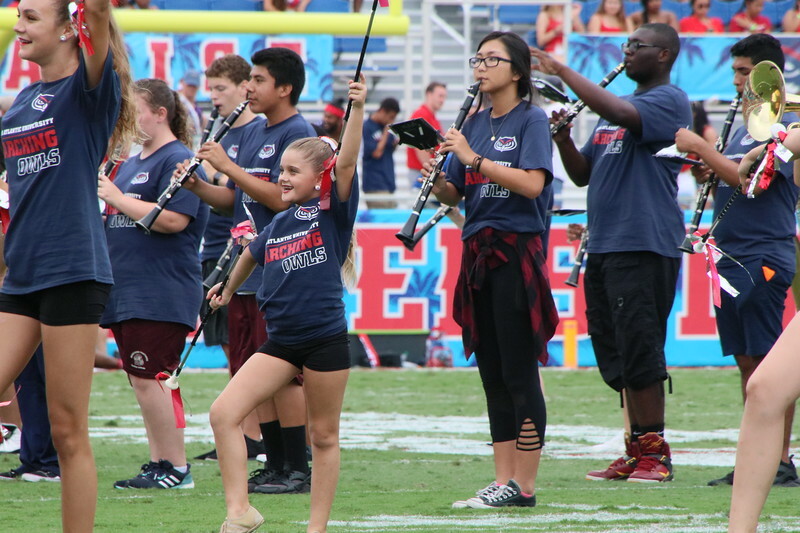 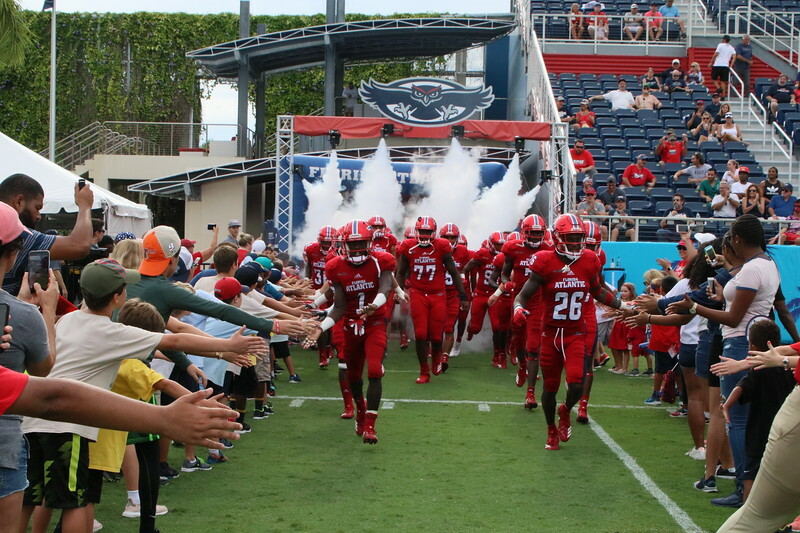 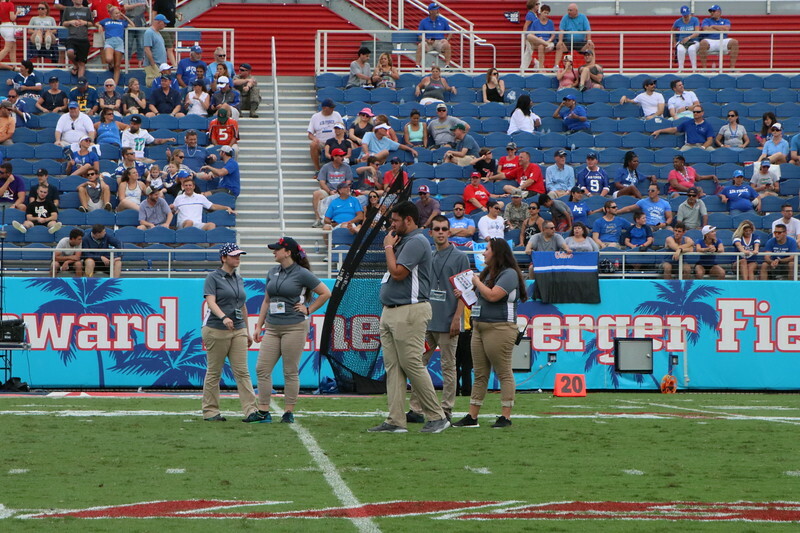 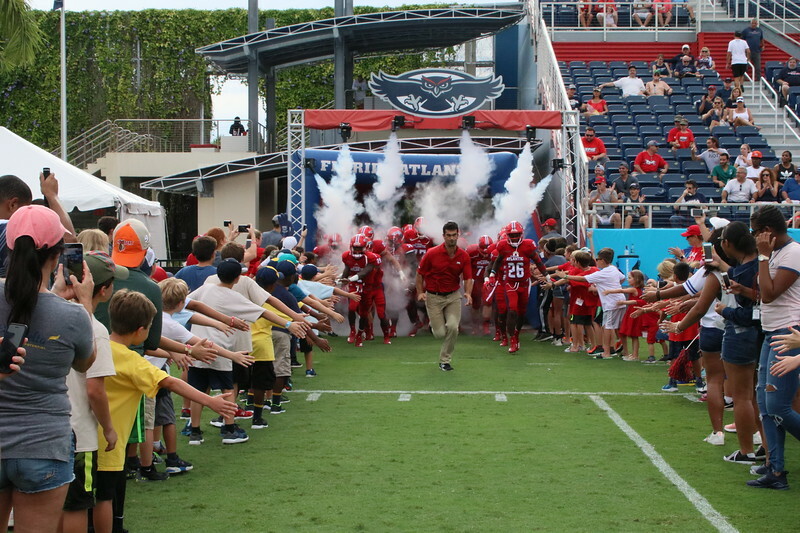 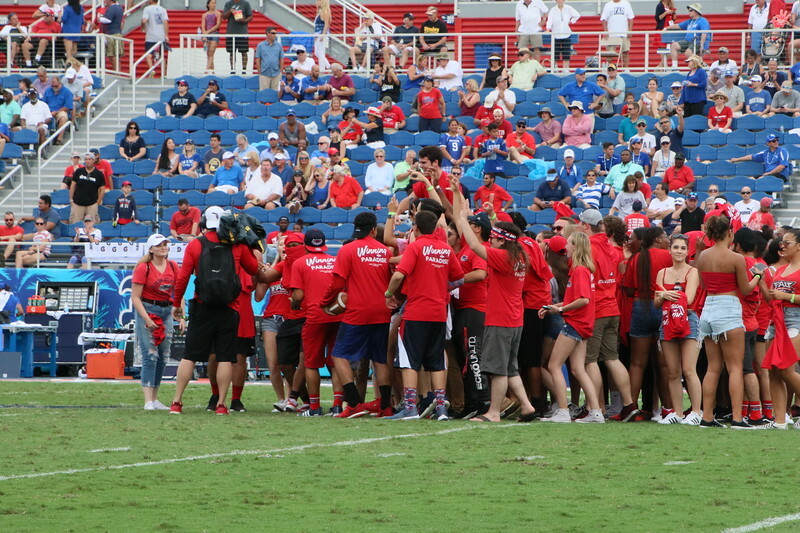 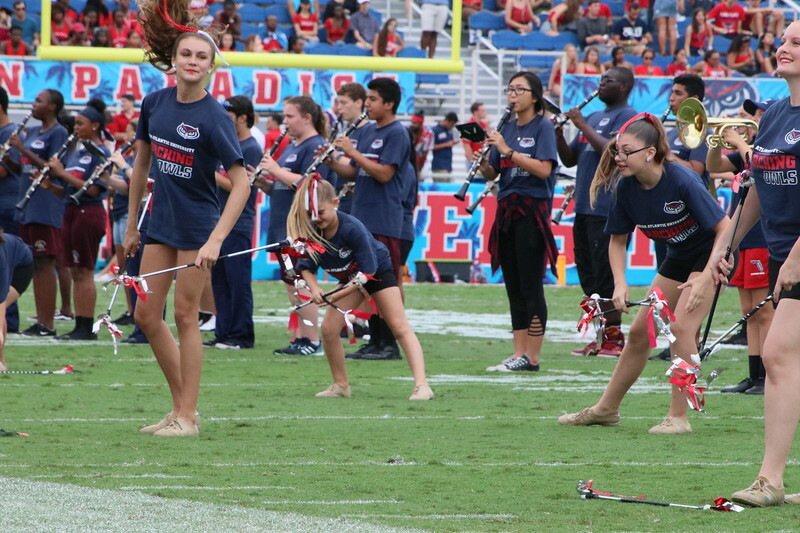 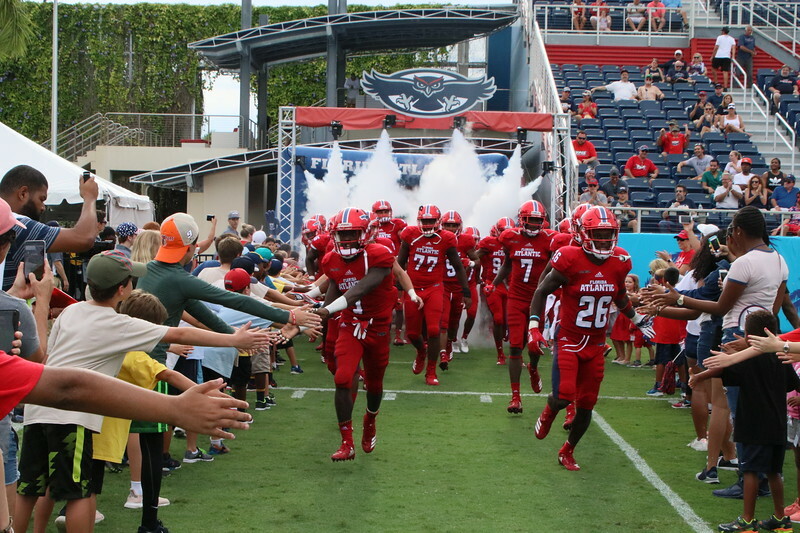 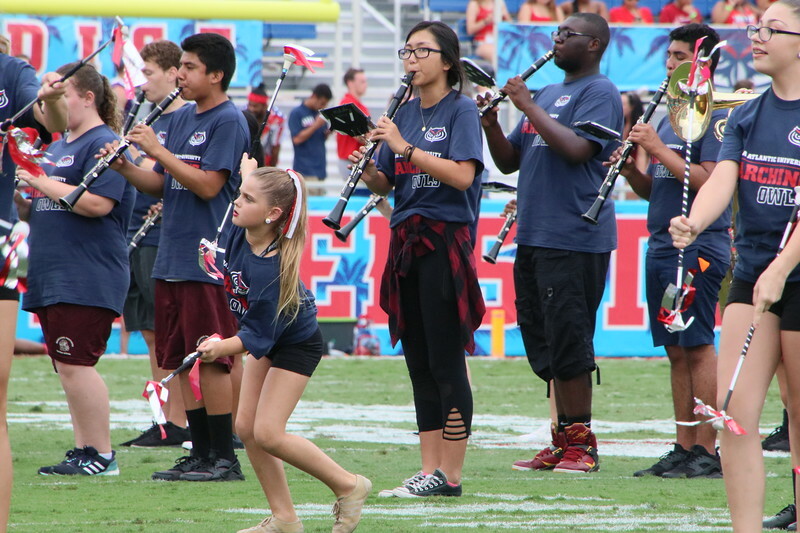 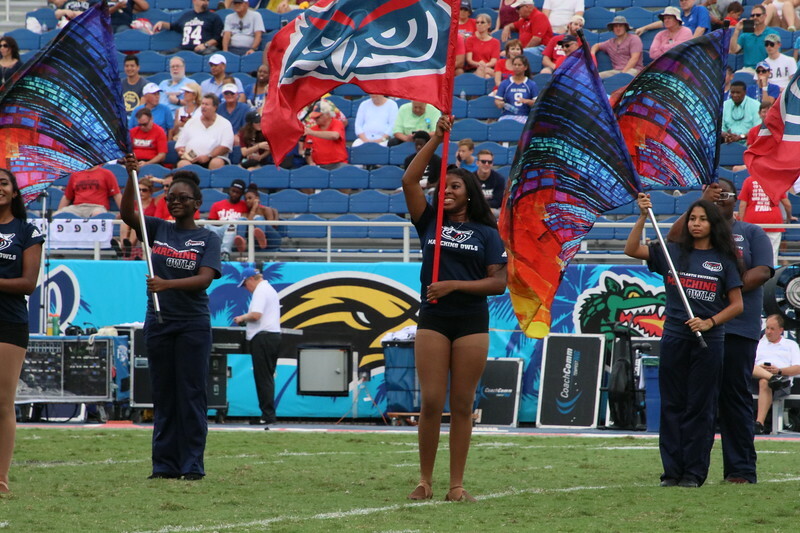 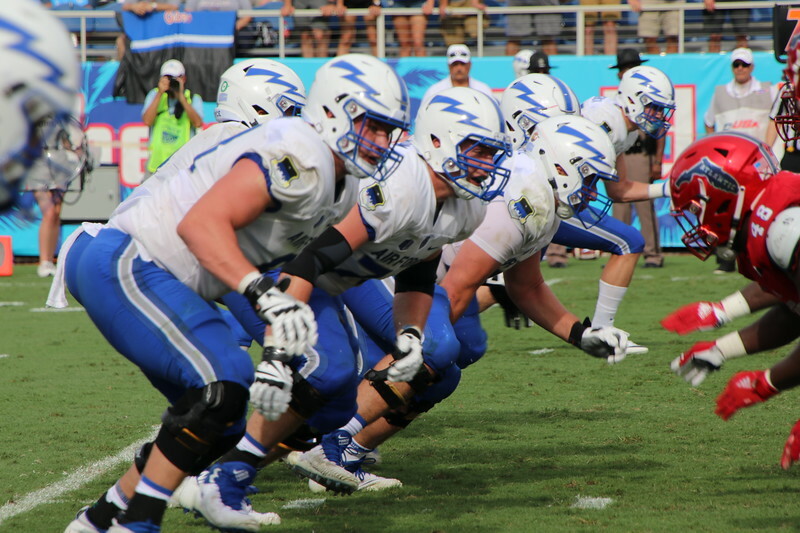 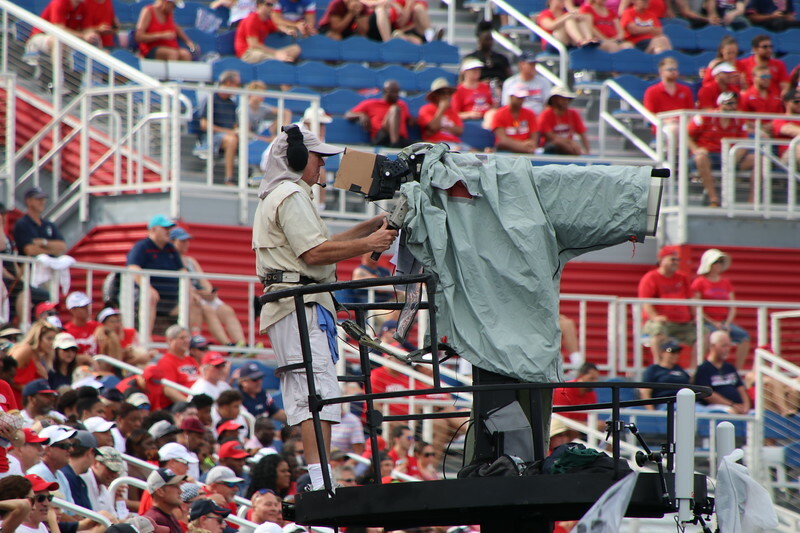 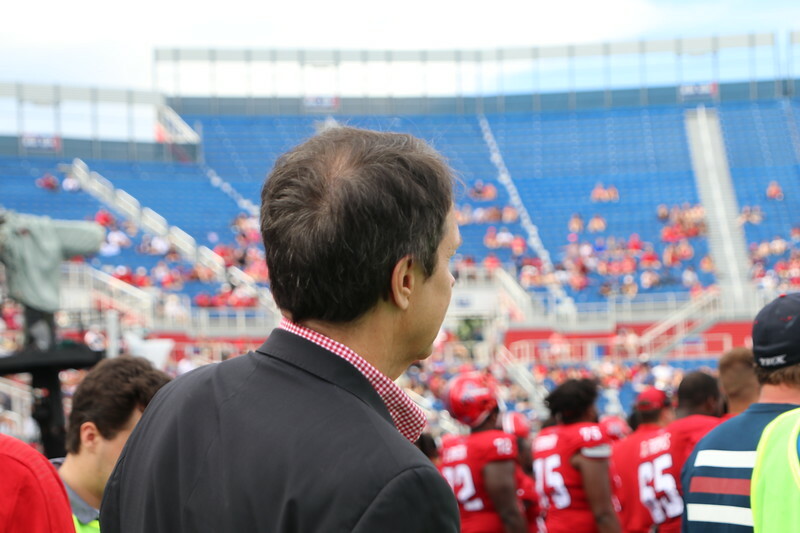 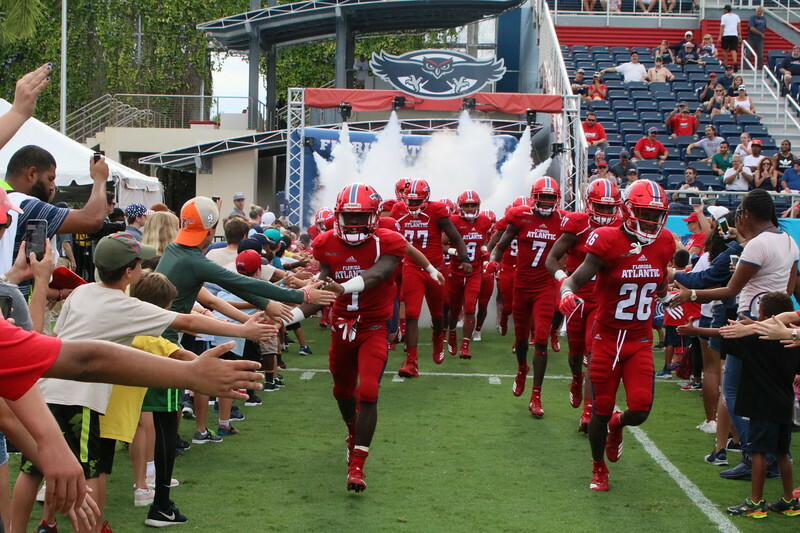 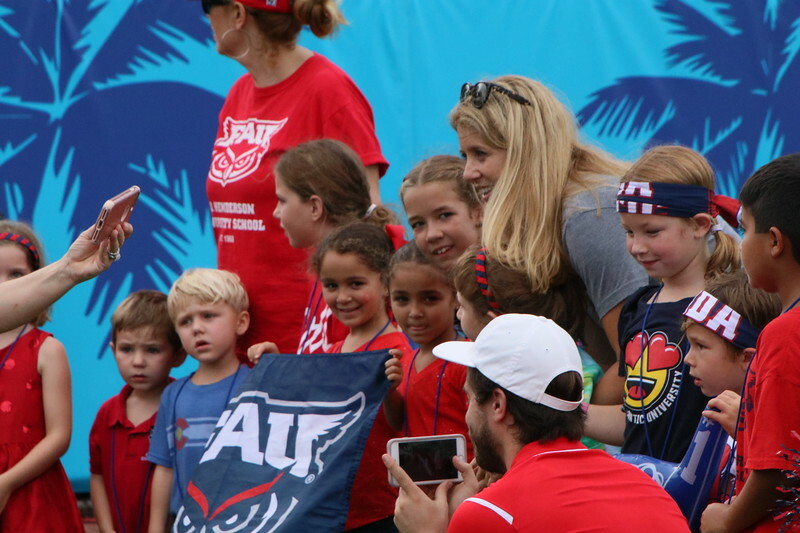 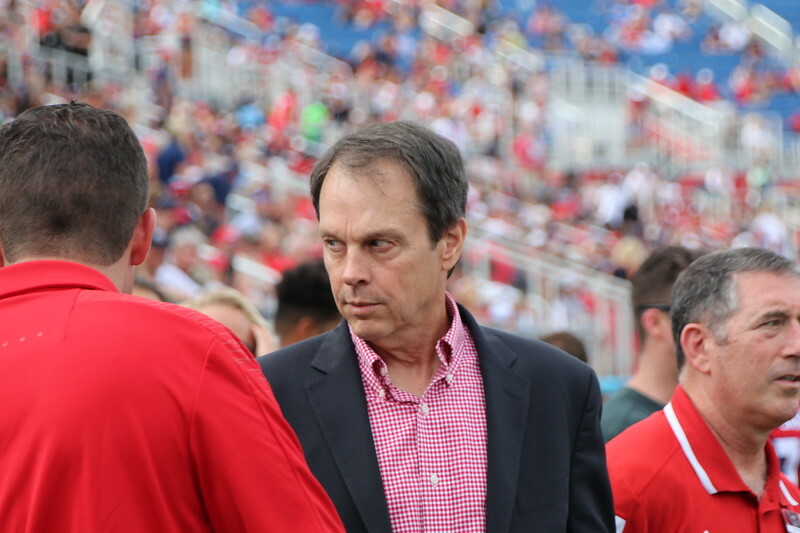 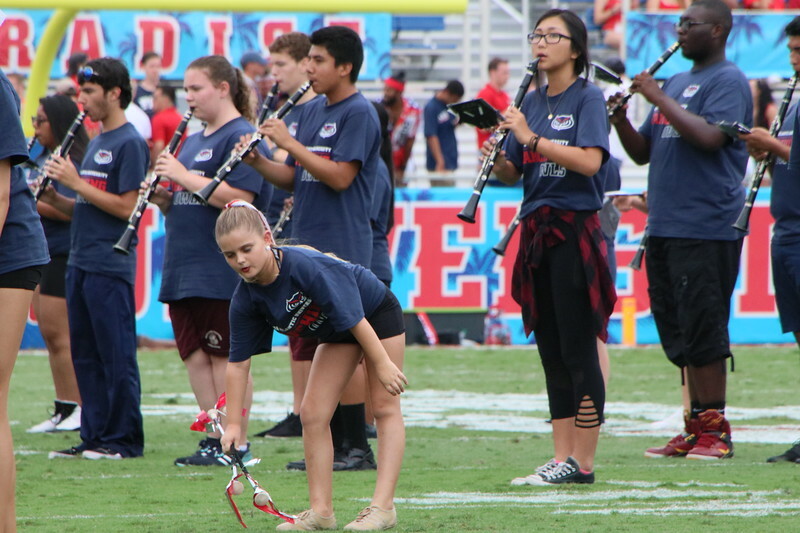 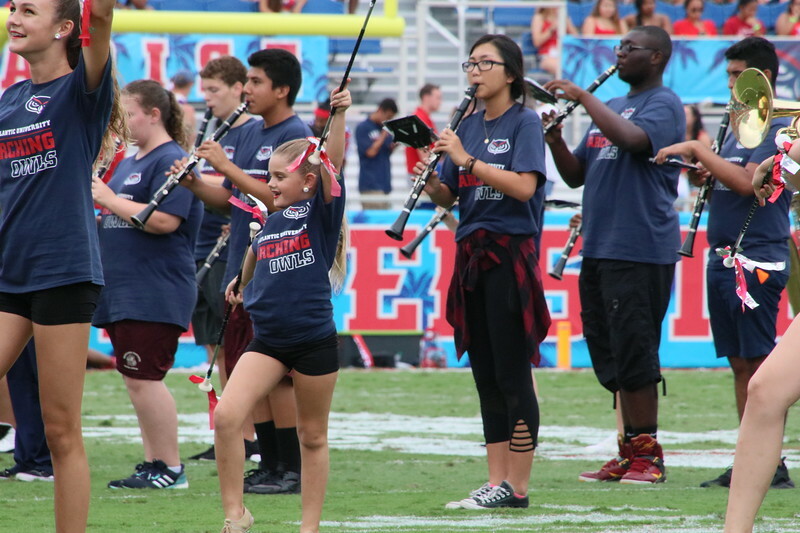 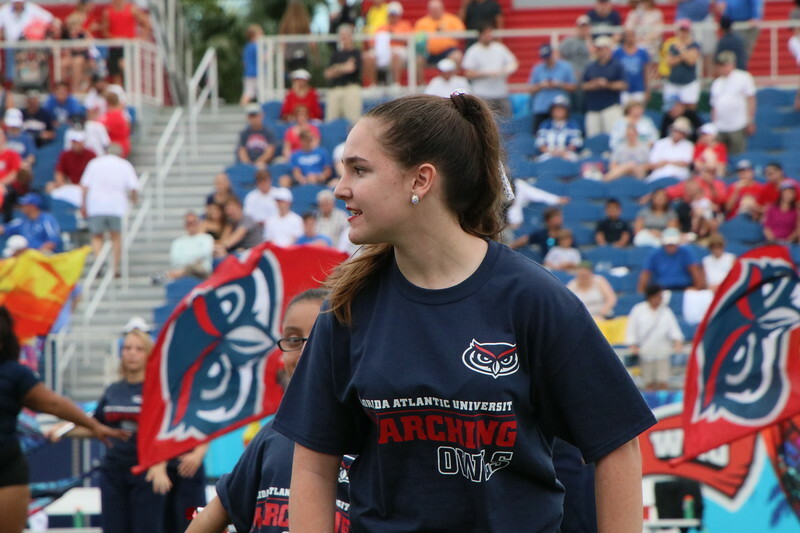 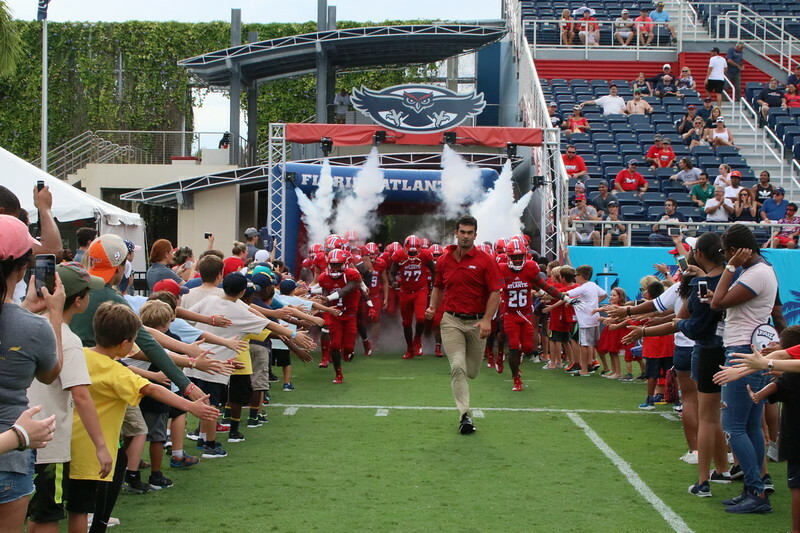 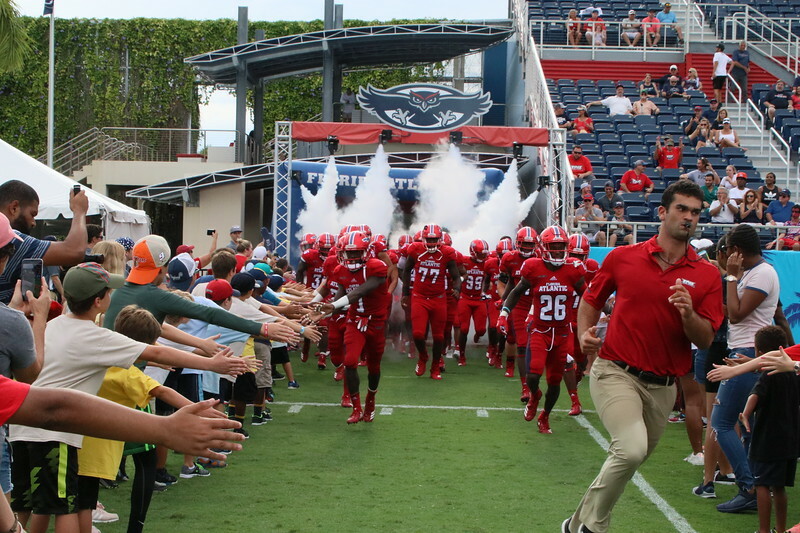 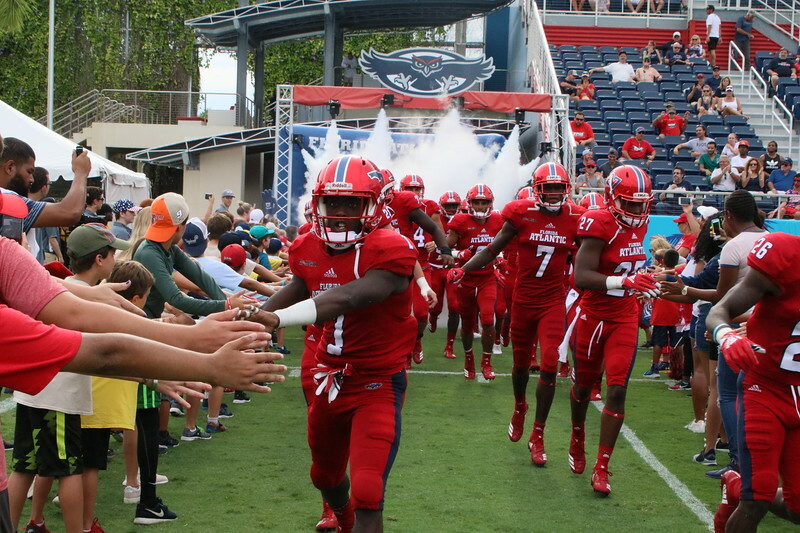 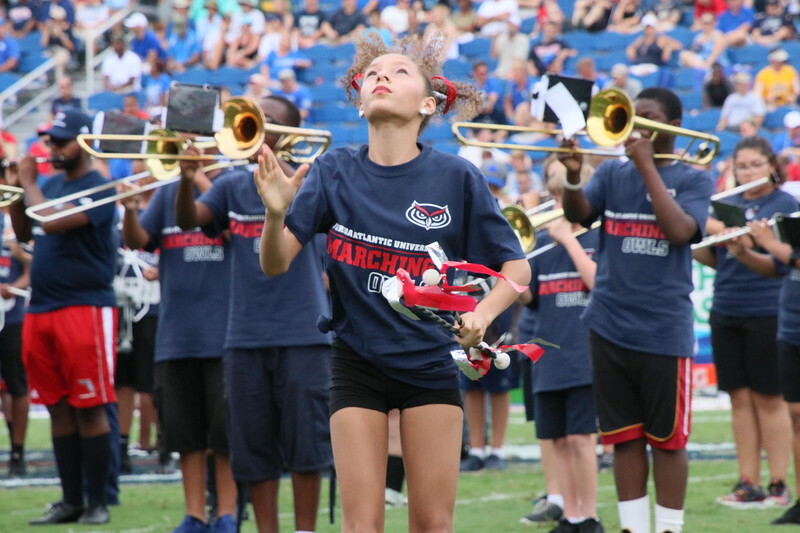 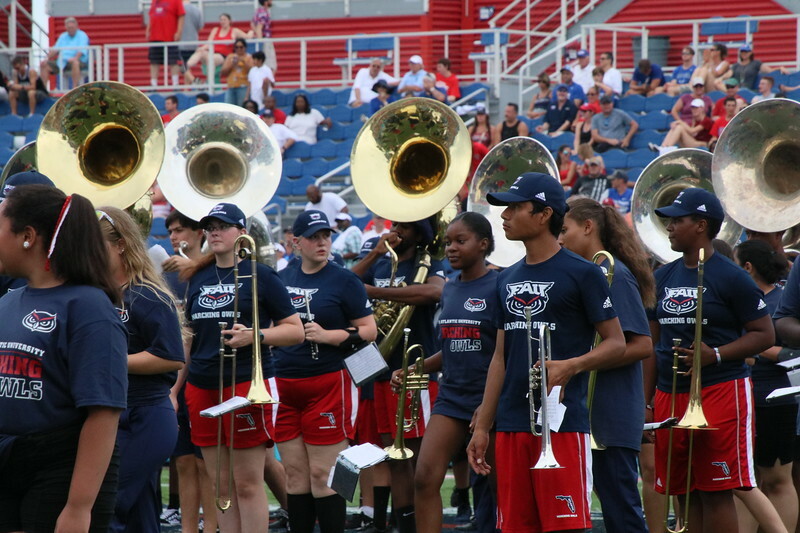 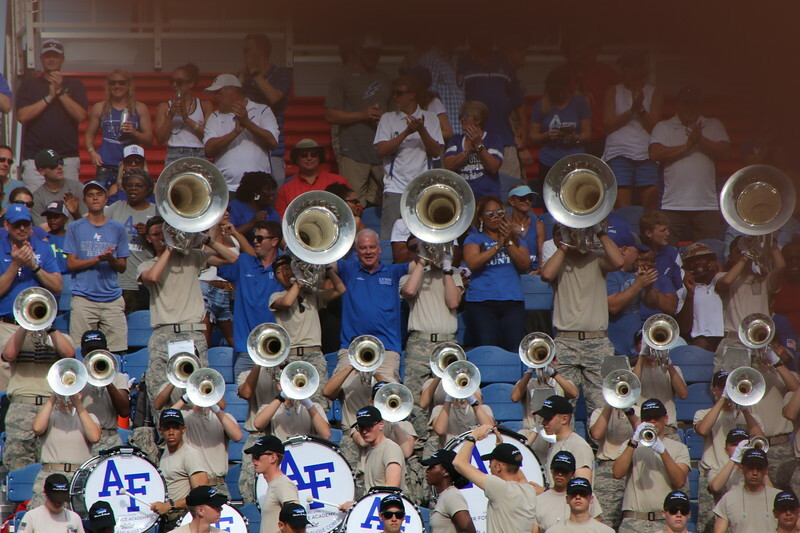 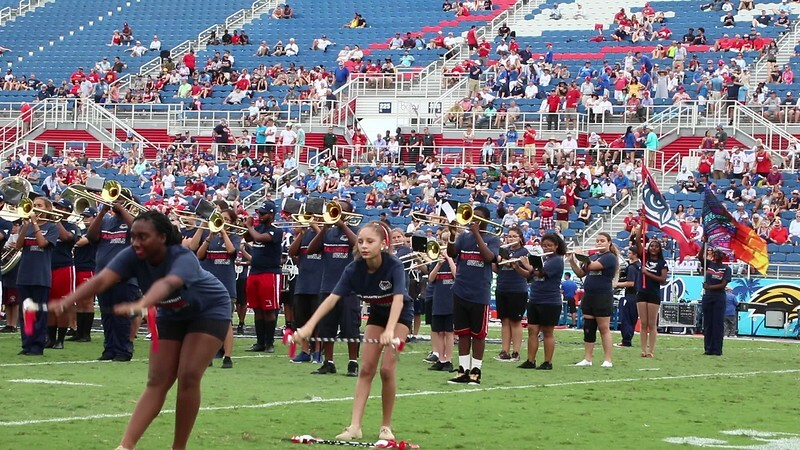 FAU totaled 505 yards in the program’s first win against a service academy. 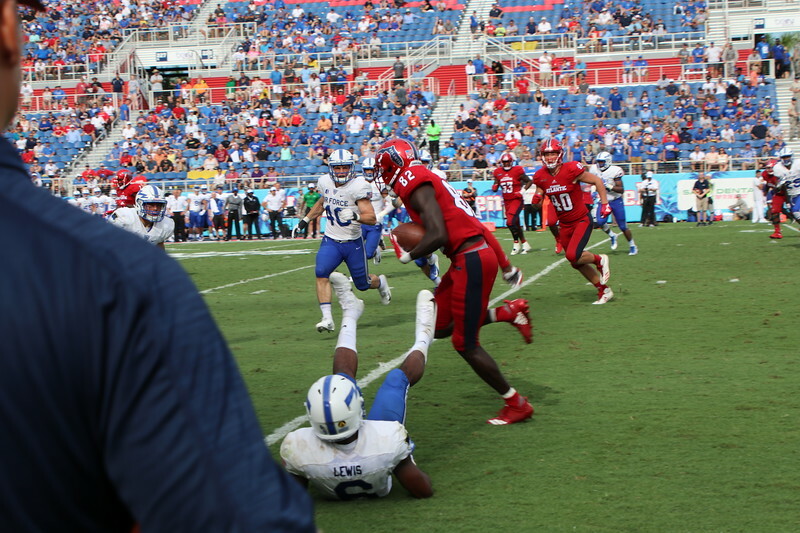 Though AP All-American Devin Singletary (American Heritage) was held to only 57 yards and was repeatedly bottled up, the junior star had a 36-yard touchdown in the second quarter. 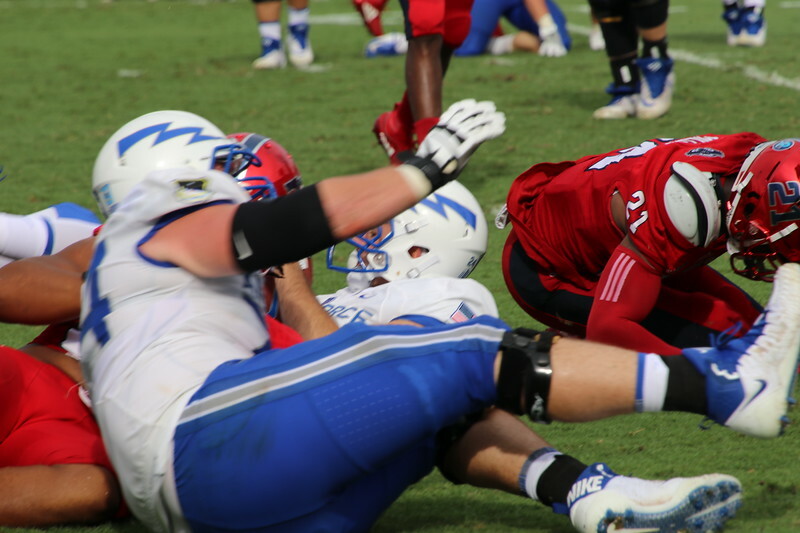 A 75-yard rushing touchdown from Singletary was wiped out on a holding call. 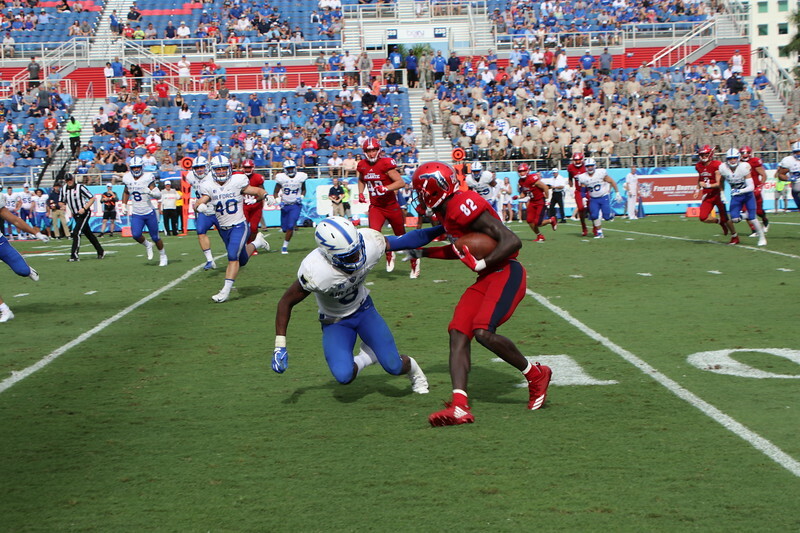 Star sophomore Willie Wright added six catches for 75 yards and two touchdowns.